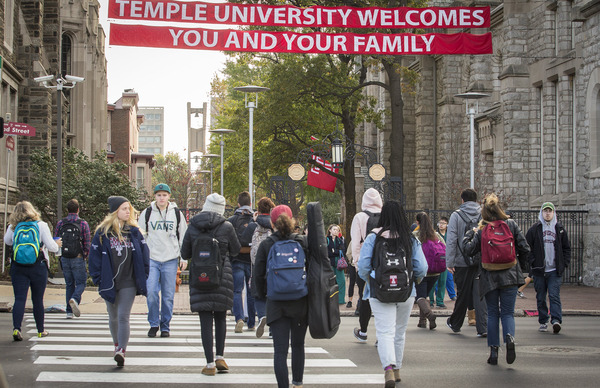 If you have valid Temple AccessNet credentials, register here to search the Off-Campus Housing Database, find roommates, post on the Message Boards, and list your property for sublet. 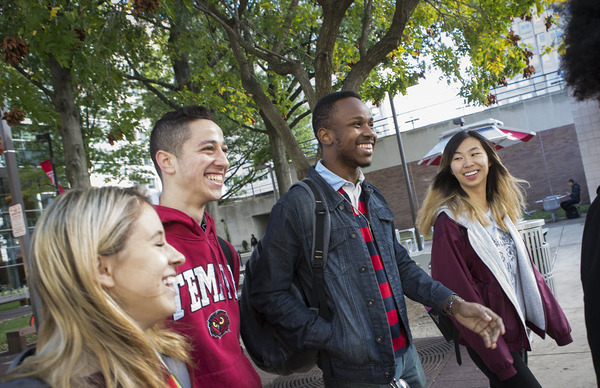 If you are an incoming student, faculty or staff member and have not yet received your Temple AccessNet credentials, register here to search the Off-Campus Housing Database (account expires after 90 days). Register to list your property for rent to students and faculty/staff on Temple University's official Off-Campus housing database. The listing of rental units on this site is a service to local rental property owners and Temple University students, faculty, and staff. 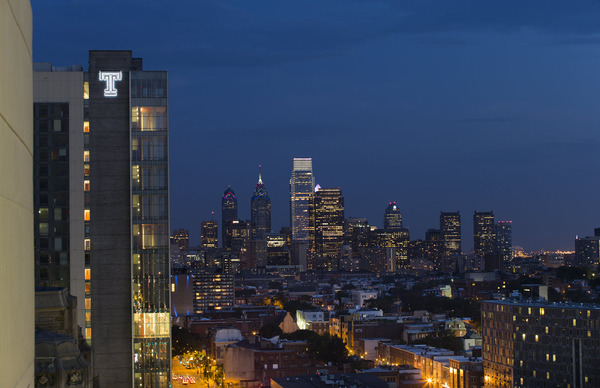 Rental property owners are responsible for reporting information fairly and accurately, and Temple University and Off Campus Partners cannot guarantee the completeness or accuracy of such information. Inclusion of any property or rental unit on this website does not constitute, and shall not be construed or reported as (1) an endorsement or approval by Temple University or Off Campus Partners of the landlord, its properties, or its business practices, or (2) a warranty or representation by Temple University or Off Campus Partners as to the quality, safety or other features of such property and/or its owners or management agent(s). Temple University and Off Campus Partners expressly disclaim any and all responsibility for any problems that may arise with regard to such property or rental units or with regard to disputes between landlords and tenants concerning such property or rental units. All prospective tenants are encouraged to exercise their own good judgment when evaluating a prospective rental unit or landlord.